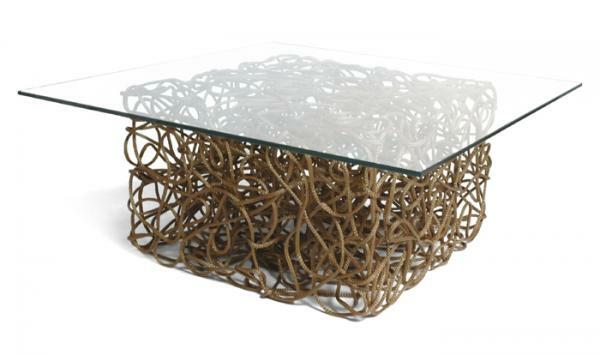 This is the coffee table that combines the fludity of a drawn line with cubic perfection. 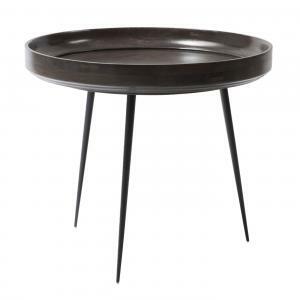 Knoop is ready for service in your living room, hotel, or lounge. Hundreds of feet of resin impregnated rope is sculpted into an open cube structure and topped off with glass. 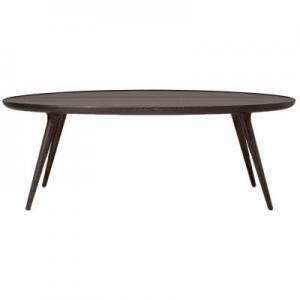 Knoop is available in several standard coffe table sizes and Bone, Brown, or Black roping. 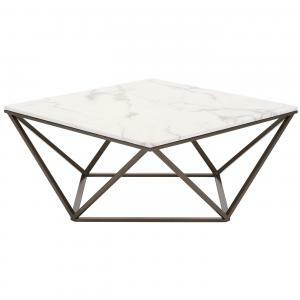 Custom sizes and shapes such as dining, side, console, and end tables may be ordered. - almost any size available! Knoop is Dutch for "knot." 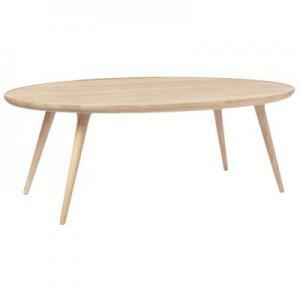 The Knoop table is available in different sizes. The glass overhangs 3" - 4" over the resin-impregnated rope and the glass is about 0.5" thick. The height of the table is 16".